“Father, Reveal who you are today”. Understanding who God is changes how you pray. 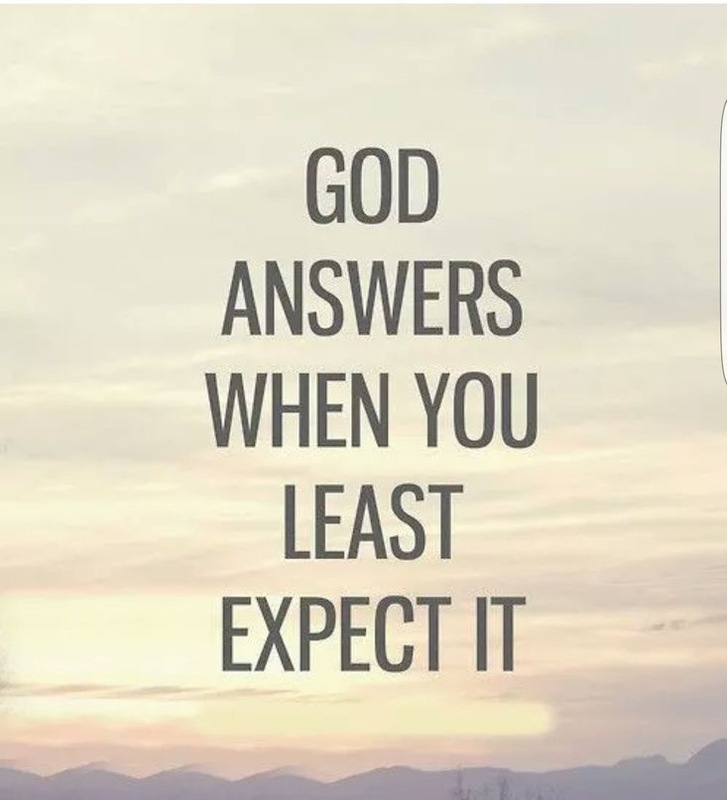 He also knows that the most life changing, life transforming moments happen when God reveals who He is to you. You don’t need a lot words. You don’t need a lot a time. You need to ask and be ready to see. How is God revealing himself to you today?